Dr. Lahey IV was raised in Worcester and attended St. John’s High School in Shrewsbury. He received his undergraduate degree in 2000 from Cornell University. He went on to receive a Masters Degree in Physiology from Georgetown University in 2002. 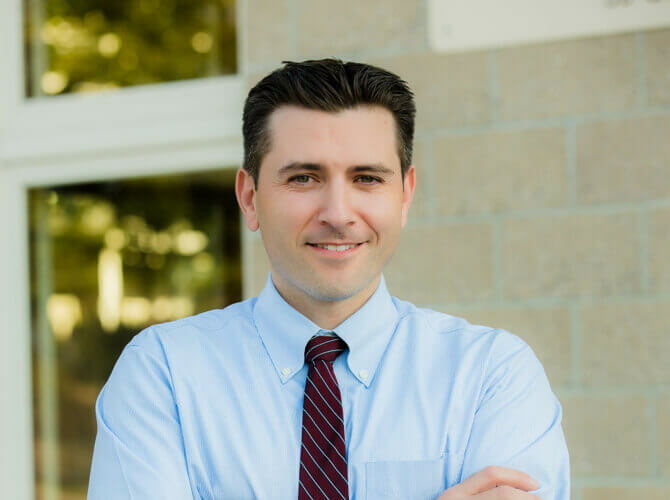 In 2006, Dr. Lahey earned his medical degree from Tufts University School of Medicine. Following this, he did a Preliminary Surgical Internship at the Mayo Clinic and his Orthopedic Surgery Residency at Maimonides Medical Center in Brooklyn, NY. The final part of his training was a Sports Medicine & Arthroscopy Fellowship at Brown which he completed in 2013. That year he returned home to Worcester to join his father, Dr. Lahey Jr., and Dr. Vinton at Worcester County Orthopedics. 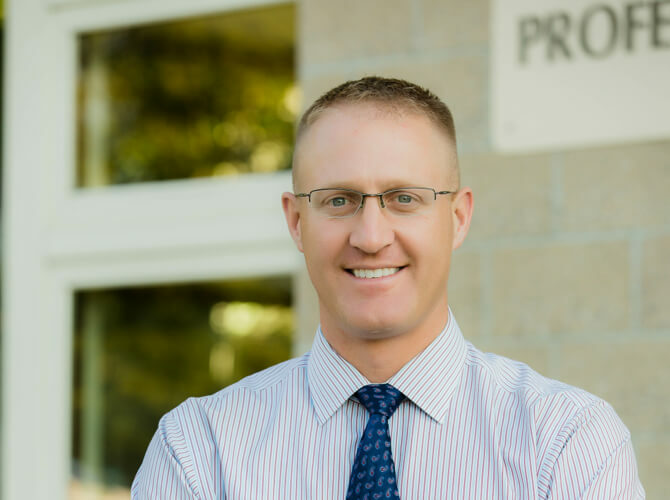 Dr. Lahey IV has experience treating athletes of all levels from high school to college, and at the professional level. He is one of the team physicians for the student athletes at the College of the Holy Cross. In addition to sports medicine, he treats a variety of orthopedic injuries and disorders in patients of all ages. He performs total knee replacement using both standard and custom fit replacement components. Dr. Lahey enjoys playing golf and racquetball and spending time with his wife, Echo, and their two young children, Phil and Clara. Worcester County Orthopedics has been serving the Worcester community’s orthopedic needs for over 50 years. Dr. Vinton, Chief of Orthopedics at Saint Vincent Hospital, provides cutting-edge surgical options to all of his patients, including the minimally invasive (MIS) Direct Anterior Approach Total Hip Replacement. Philip J. Lahey, Jr., M.D. 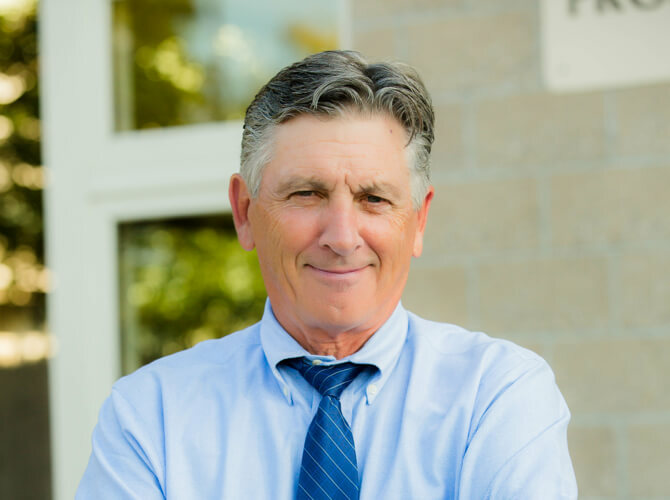 Born, raised and educated in Worcester, Dr. Lahey has practiced sports medicine in our community for nearly 30 years.